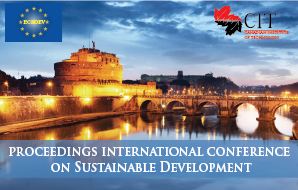 European Center of Sustainable Development conducts significant number of research projects each year mainly addressed to sustainable development issues. 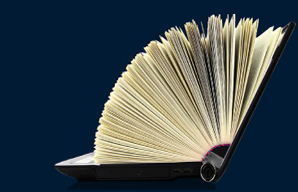 The research projects are conducted at national and international level. ECSDEV research teams are generally composed of faculty members and independent researchers from various countries of the world. ECSDEV Center focuses on two types of research: Global Research & Academic Research. 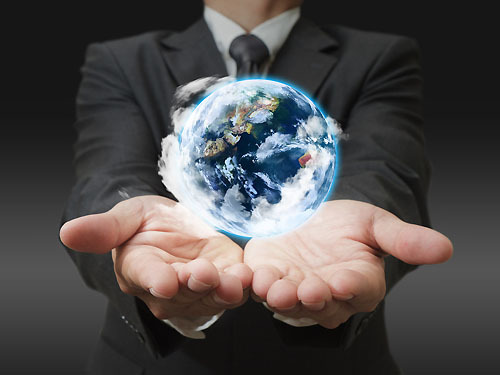 The global research program is designed to address the global contemporary issues. These research projects are carried out by a cross-cultural team of researchers. Here independent researchers, PhD scholars, faculty members and practitioners can participate in global research projects. ECSDEV Center carries out the research projects in collaboration with the Canadian Institute of Technology and other European and Mediterranean Universities. ECSDEV Center has a proud team of international members majority of whom are faculty members, independent researchers, PhD scholars, and professionals. 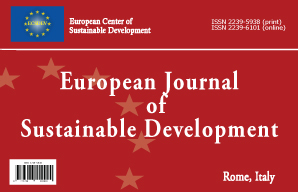 ECSDEV Center publishes the research papers through the European Journal of Sustainable Development. The EJSD Journal is led by a team of reputed professors. The quick and double blind review process, rich editorial board, zero tolerance for plagiarism and high respect for publication ethics, a strong commitment for scheduled publication are the key features of the EJSD journal. As an independent, non-profit, research organization ECSDEV Center works with policymakers, scholars, and public interest groups around the European and Mediterranean area to design, execute, and disseminate research that illuminates economics and social policy issues affecting the communities of the world. ECSDEV Center seeks to build a network of individuals and organizations that conduct and use policy research. 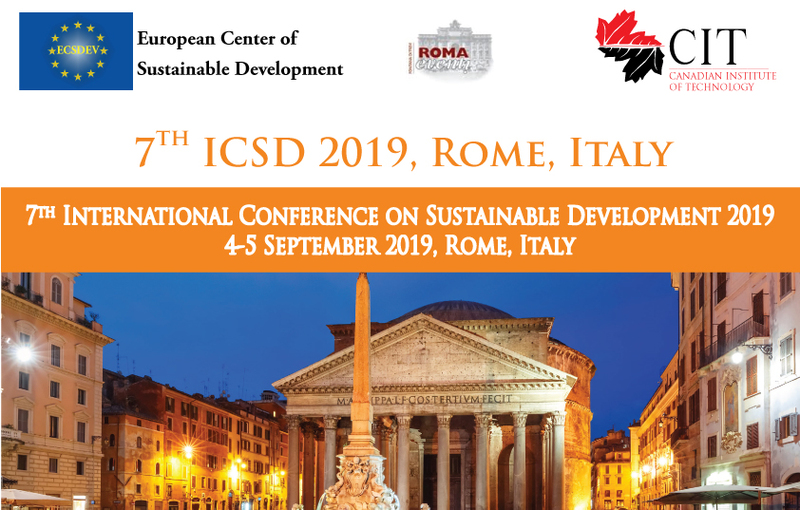 ECSDEV is an international, cross-disciplinary center covering all aspects of the environmental impacts of socio-economic development, founded in Rome on February 10, 2010. The definition of sustainable development follows the Brundtland Commission (1987) as: "development that meets the needs of the present without compromising the ability of future generations to meet their own needs". Concerned with the composite interactions between development and environment, its purpose is to seek ways and means for achieving sustainability in all human activities aimed at such development. Coverage includes interactions among society, environment, and their implications. Research at ECSDEV is integrated with scholars in collaboration with faculties throughout European and Mediterranean Universities. The relevance and validity of the research is enhanced through cooperation and agreements with Academics and Industry associates, with special attention to developing countries.